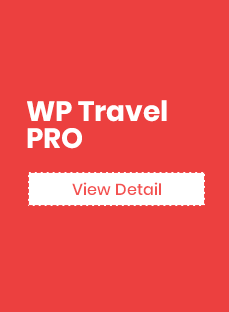 If you are thinking of adding the additional services to your trips then you can go for WP Travel Tour Extras. 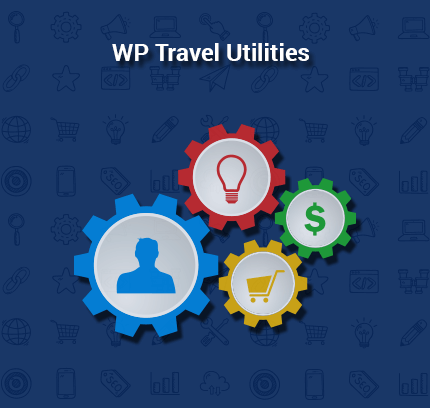 It is an exciting plugin now available as an add-on for the WP Travel plugin. You can add any services like flight, vehicle service, insurance or any other custom you want.  You can add paid or free service that user can select. Additionally, you can add a gallery for the service, description and sale price. 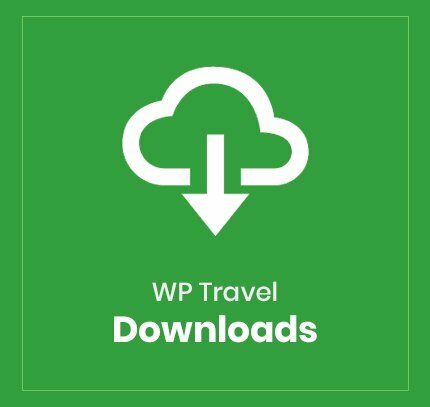 You can download and use the plugin from the Theme Place with our WP Travel plugin in one-click installation. 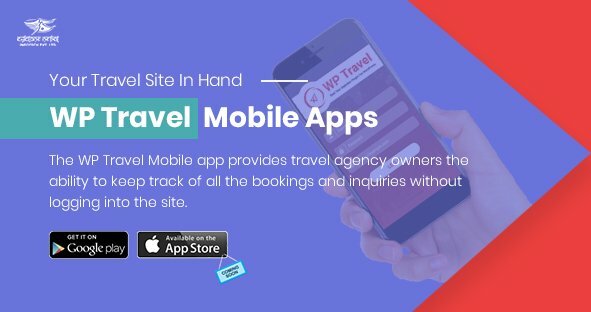 Create additional services for trips. You can add any services like flight, vehicle service, insurance or any other custom you want. You can add paid or free service that user can select. Additionally, you can add a gallery for the service, description and sale price. You can specify the price of extra services and products that trip packages offer. 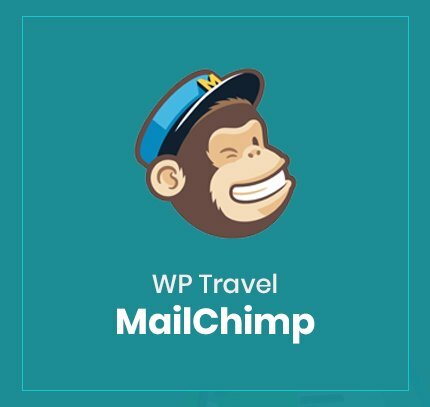 WP Travel Tour Extras is designed to be intuitive and easy to use while keeping your WordPress site healthy. The interface is made appealing, easy and efficient so that it does not get in between you and your work. You can show off different images and pieces of stuff related to the specific product, service or whatever in an elegant gallery format. 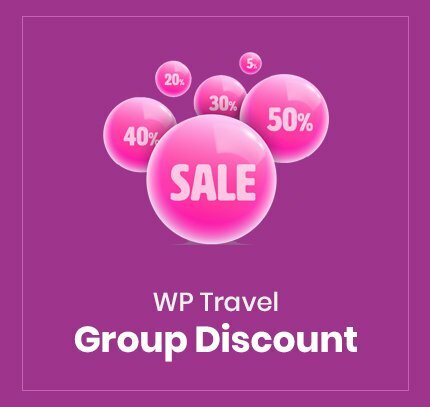 You can input both regular price and sale price for the extra service or product that you offer along with the trips. Fixes : Tour Extra Min Price set to 0.01. Fixes : UI CSS Class/ID conflict. Fixes: Remove trip extra from cart. Fixes: Minor PHP error fixing.